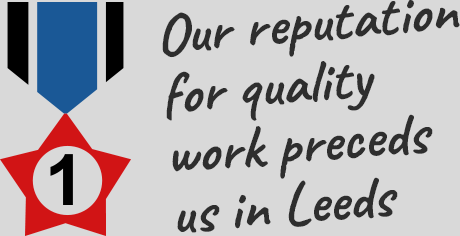 If you’re looking for an excellent roofer in Bramhope or Cookridge, able to provide top quality roofing at low prices, get in touch. We've been providing roofing services to the houses of the area for twenty years, and that experience is your safeguard for a dedicated and professional team of roofers. 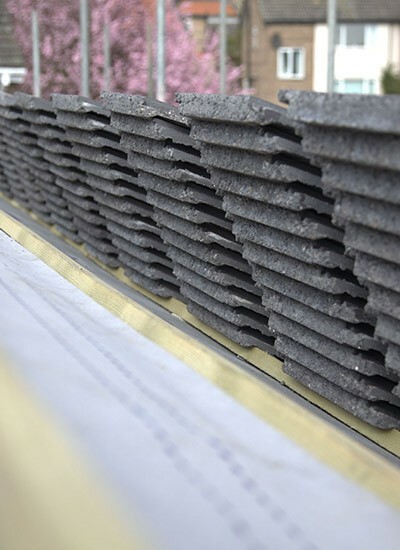 Whether you need a leaking flat roof repaired, a whole new pitched roof constructed, or a simple roof tile replaced after a windy April night, you can rely on a dedicated team of roofers able to help with any project or problem that your home might have. 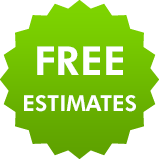 If you're worrying about adding to costs before work has even started, you can relax, knowing we always offer every customer a free estimate. 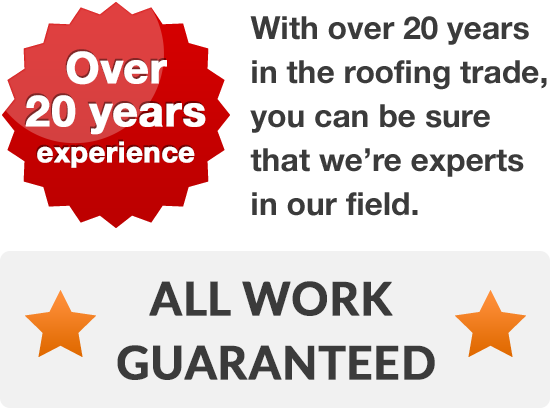 Whatever size your roofing job may be, we’ll arrange to visit at your convenience, allowing us to provide you with a free quotation for any building work or emergency you need help with in your home.